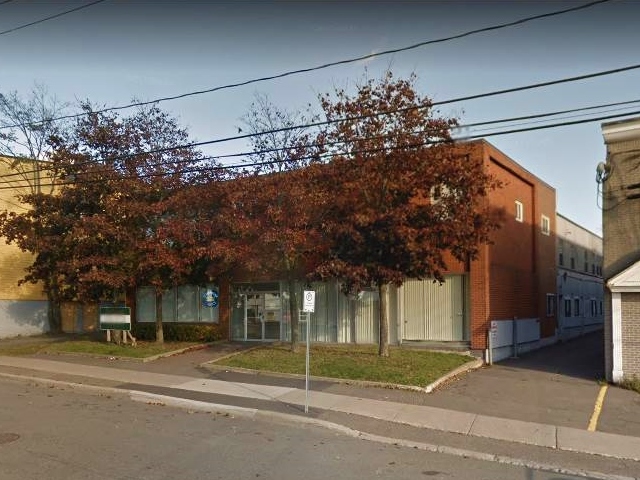 Various Suites available in this professional looking brick building is located in uptown Saint John in the area known as “Waterloo Village”. Suites available includes: 750sq ft on the ground floor and various other suites on the 2nd floor (walk-up). Each suite is assigned 1 free parking spot at the back of the building. Very economical rates. Ideal for not-for profit organizations and small businesses. Call to inquire. Rate: $12.00/sq ft (GROSS) + annual escalation for increases in property taxes and operating costs over base year. = $1000 per month + HST for every 1,000 square feet. Tim Hortons is across the street. Building is just minutes from King’s Square and all uptown amenities. Waterloo Village is experience a revival with recent development projects including: newer residential condos behind St Joseph’s hospital, the new Social Enterprise Hub and the Cathedral Restoration project.